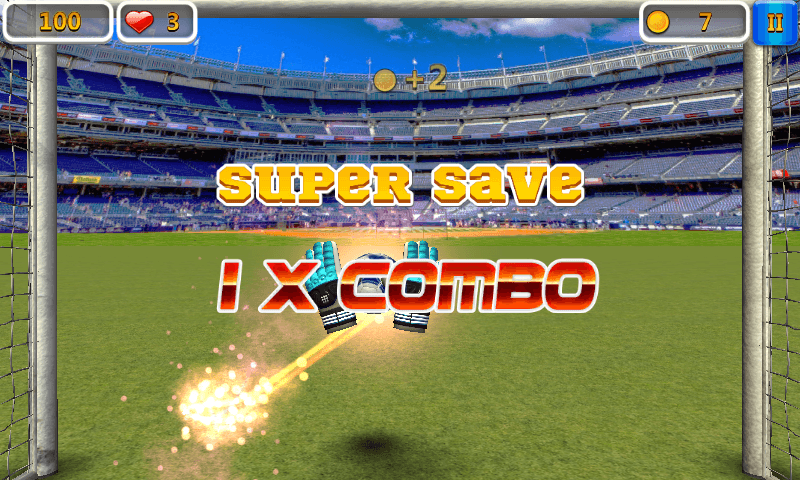 The BEST soccer goalkeeper game on Android and iOS for free. 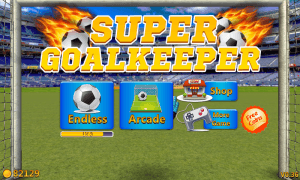 Super goalkeeper is a cool 3D soccer goalkeeper game, the most notable feature of the game is to have a brilliant 3D graphics, a strong sense of the scene, and a rich props and play. 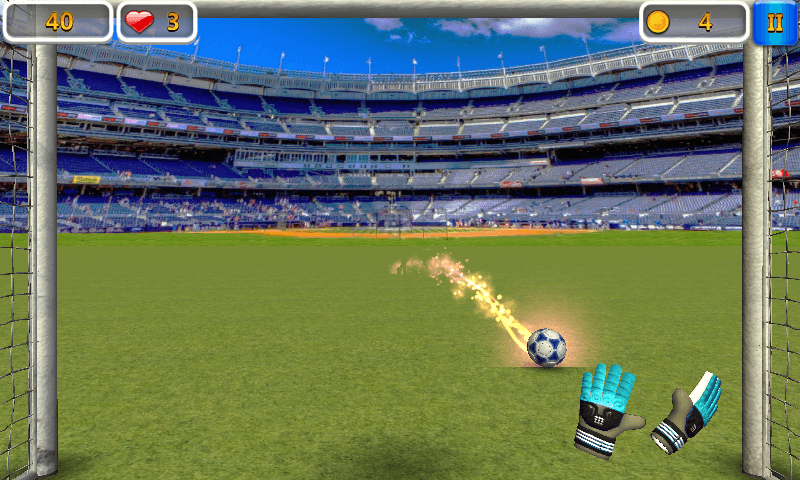 The game’s basic mode of control is using a finger to slide goalkeeper’s gloves to the fired penalty, but there is always some prop soccer to let you hard to detect. 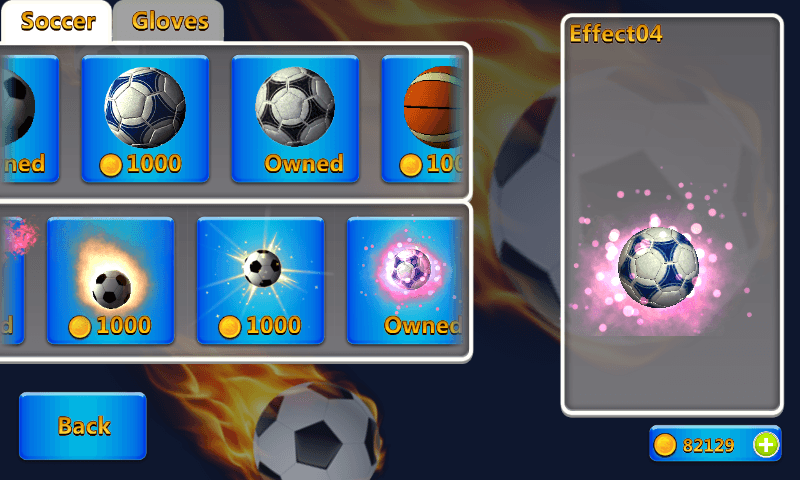 In addition,there are two modes in the game, one is the endless mode, you need to gain experience and coins by saving soccer, then upgrade and unlock new props, after that players can get to buy more dazzling soccer and effects by coins. 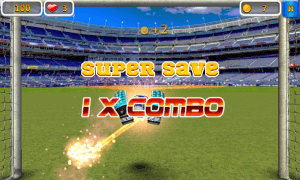 The second mode is a classic arcade mode, player has three lives, you will reduce one life if there is a goal, will also get coins by saving soccer, this mode goalkeeper player need to challenge yourself, see how much soccer can you save? In each mode, soccer you continuous clinging more, the coins and score will get more. So try your best to continuous clinging soccer as much as possible. My name is Jereme Lovelace and I am an Ad Sales Manager at Appia. We are a company based in Durham NC and we are looking for good apps to promote. Even though we are base in the US we promote App in over 200 countries. We utilize the app wall as an ad unit to help users discover new apps and developers the ability to promote your apps on a per install basis. We deliver over 60,000 installs a day and we think we can help bring a meaningful amount of installs for you. 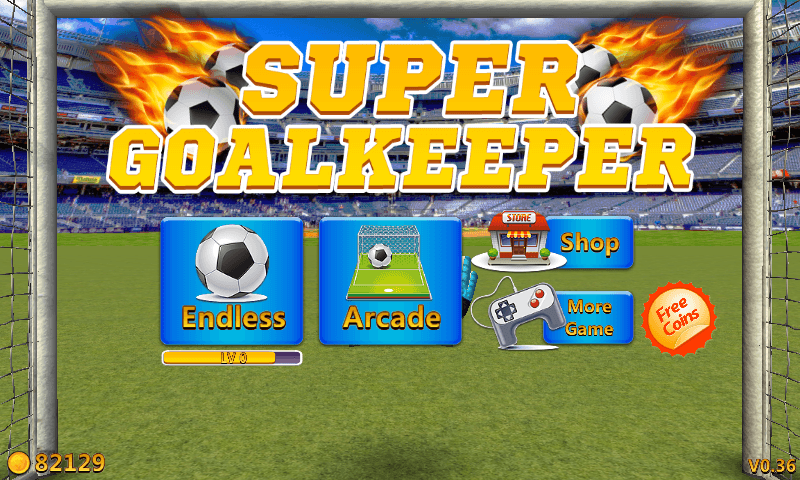 I think that we can help Zombie Crush, Zombie Hell or Super Goalkeeper get to the top of all the App listings. Let me know a good time for us to talk and review what your goals are and how best to work with our network. Thank you for getting back in touch with me. If I am understanding your comment you would like for us to run a Free Ad for you? That unfortunately is not our business model however we do run on the CPI which means that you have a lot of control over how much you spend. Let me know when we can connect to get the ball rolling.